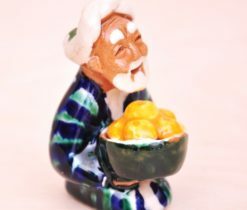 What could be more mysterious than memorable souvenirs and small gifts from the East? 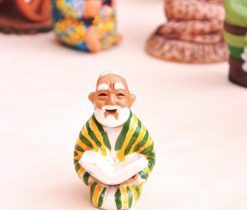 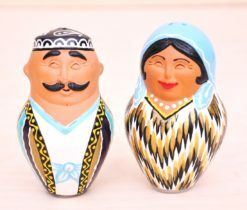 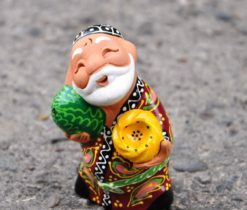 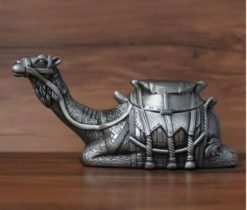 Interesting and unusual souvenirs which are endowed with a certain symbolism, can be not only beautiful decorations in the house, but also useful in everyday life. 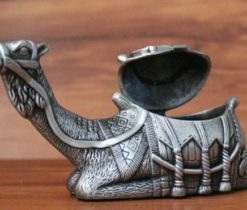 However, among the designer souvenirs can be identified Eastern and Turkish jewelry which differs by elegancy and innovative design and ethnic origin. 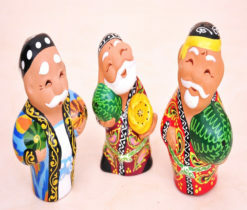 Unusual forms, interesting colors and traditional oriental symbolism are finding more and more amateurs among people of different countries. 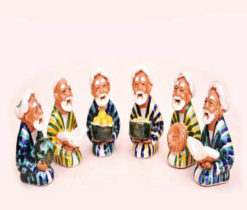 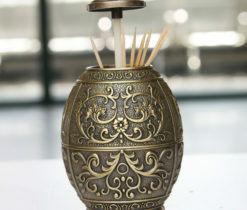 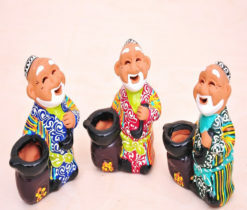 Therefore, Asian souvenirs are always in a great demand. 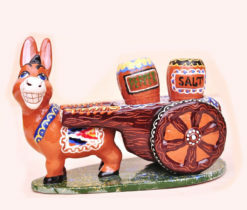 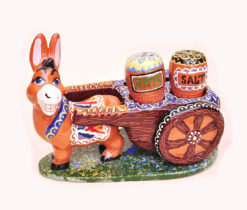 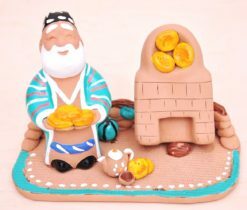 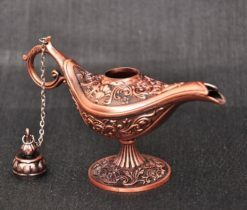 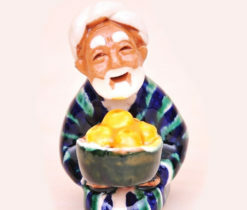 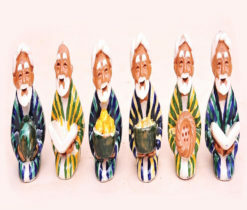 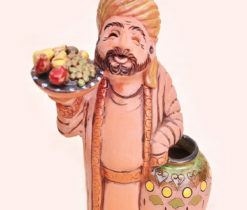 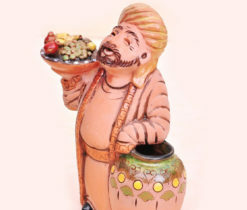 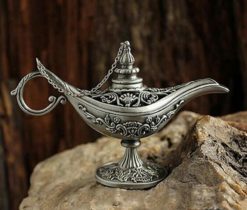 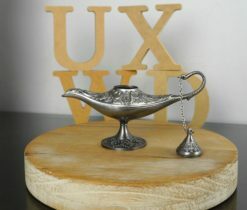 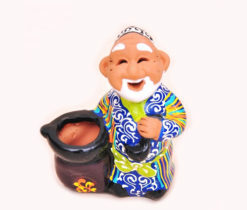 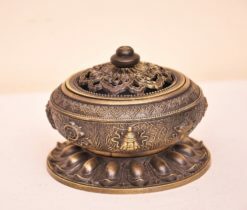 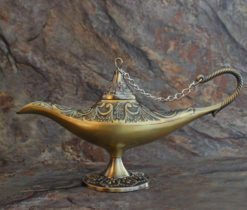 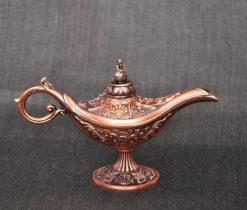 The most famous souvenirs are clay products, ceramic figurines, other products from metal, brass and wood. 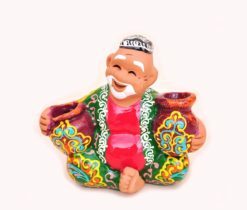 We offer you the most popular souvenirs of the East, which will complement the interior and create a special comfort in your home. 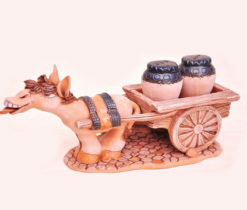 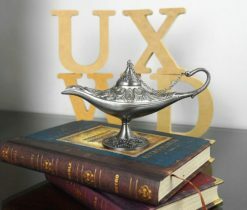 The assortment of souvenirs offered by us is constantly updated. 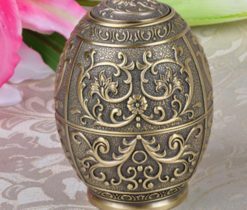 A skillful, subtly made work, not necessarily great, no matter how expensive, will forever preserve for you the warmth and hospitality of the Eastern world. 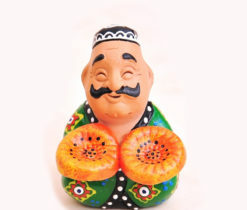 Bright Turkish souvenirs and hospitality of the Turks will leave few people indifferent. 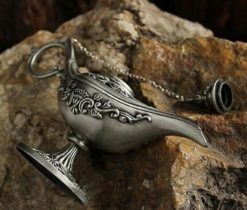 It is recommended to pay attention to the famous Turkish tea sets from brass, in which the most delicious Turkish coffee is served. 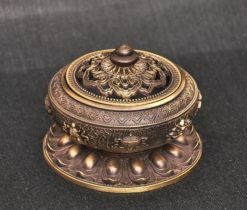 Some of the sets are staggering with the grace of carving on bronze and even silver. 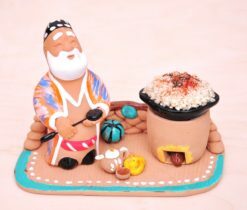 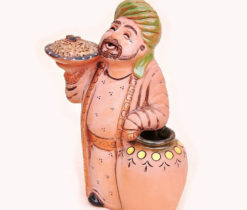 In addition, Turkish carpets, Turkish ceramic dishes and other souvenirs will please you! 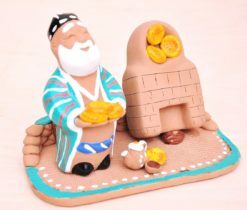 Souvenirs are not only gifts for relatives and friends, but also a memory and a part of the country visited by the person. 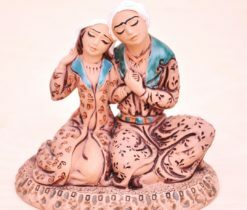 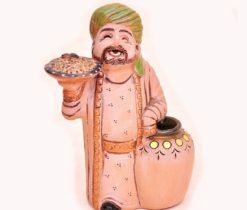 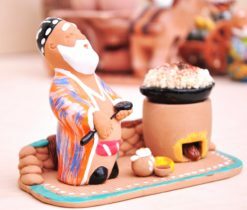 In Uzbekistan, whose culture synthesized nomadic and agricultural cultures, you will find many uzbek souvenirs, and Uzbekistan can be called a paradise for lovers of art pottery. 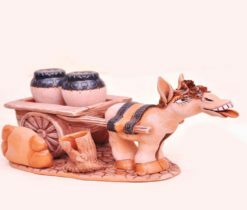 Pottery is the oldest folk craft in the country, and ceramics are the harmony of bold imagination, the amazing magic of the ornamental solution and the subtle sense of style in handling color.